The Democratic-led panel on Tuesday received approval to hire two "special oversight counsels" — Norm Eisen, a former ethics official in the Obama administration, and Barry Berke, a New York-based criminal defense attorney. Chairman Jerry Nadler, D-N.Y., said the two would will "consult on oversight matters related to the Department of Justice, including the Department's review of Special Counsel Mueller's investigation, and other oversight and policy issues within the Committee's jurisdiction." 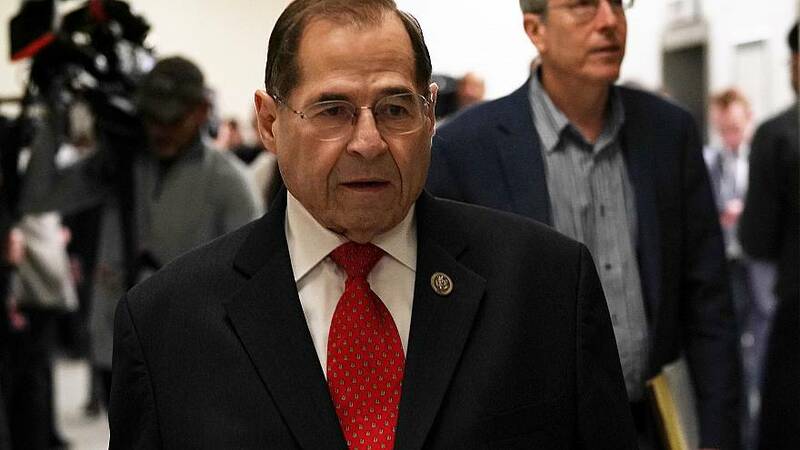 "The House Judiciary Committee is determined to ask critical questions, gather all the information, judiciously assess the evidence, and make sure that the facts are not hidden from the American people," Nadler said in a statement. "I am glad to have such valuable resources available to help us ensure that this Administration is held accountable to our laws and to the American public." The new hires will get to work on what the committee says will be "robust oversight agenda." Their immediate tasks will center on requests for documents from the administration on areas of interest - requests that may well prompt battles with the White House and potential executive privilege claims.